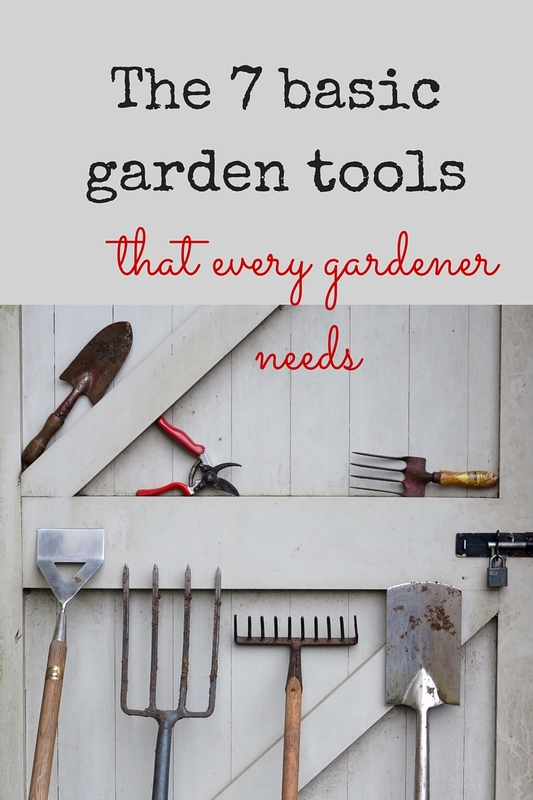 Maybe they’re just for expert gardeners? More demanding? Difficult to grow? 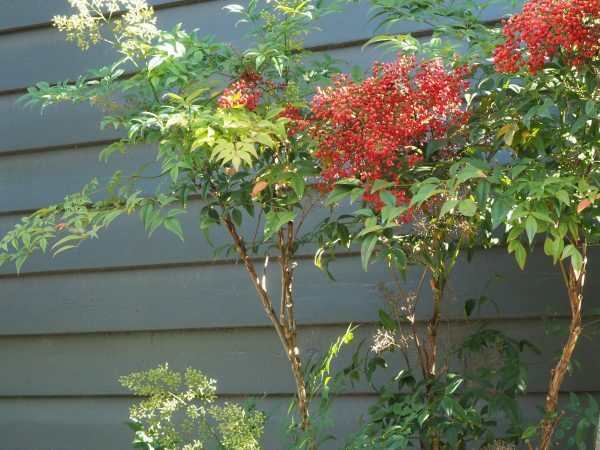 Nandina domestica ‘Richmond’ is a variant that has berries on it all year round, making it a wonderful garden plant, says Stephen Ryan. Nandinas have slightly fewer berries when grown in Britain, but are fine in US hardiness zones 6-10 (South East England would be considered approximately a US hardiness zone 8). 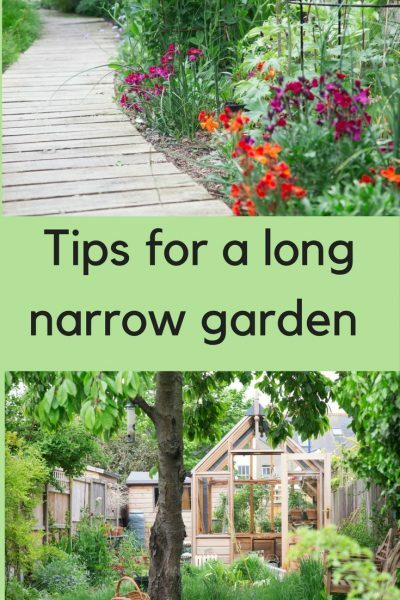 If you’re new to gardening, you will often be advised to ‘go round your neighbourhood, see what grows well, and plant that.’ It’s very good advice. But it is a trifle dull. And what if you don’t have the same taste as your neighbours? What are the advantages of growing unusual plants? If you prefer to watch a video rather than read a blog, you can hear what Stephen says about buying unusual plants here. He also says that plant diversity is being lost because just a few varieties of some popular plants are being wholesaled in large quantities into garden centres. In the days when most people bought from small nurseries around the country, you could expect to find different varieties as a matter of course. So how to buy unusual plants? I asked him for tips on buying unusual plants. ‘Go to a plant nursery and talk to the nurseryman (or woman),’ he says. There’s a British directory of local independent nurseries or you can usually find specialist growers at the various flowers shows and big fairs. But assuming you find someone knowledgeable, Stephen advises you to tell them about your garden, what plants you like, what you’re hoping to achieve and what your level of gardening expertise or ambition. 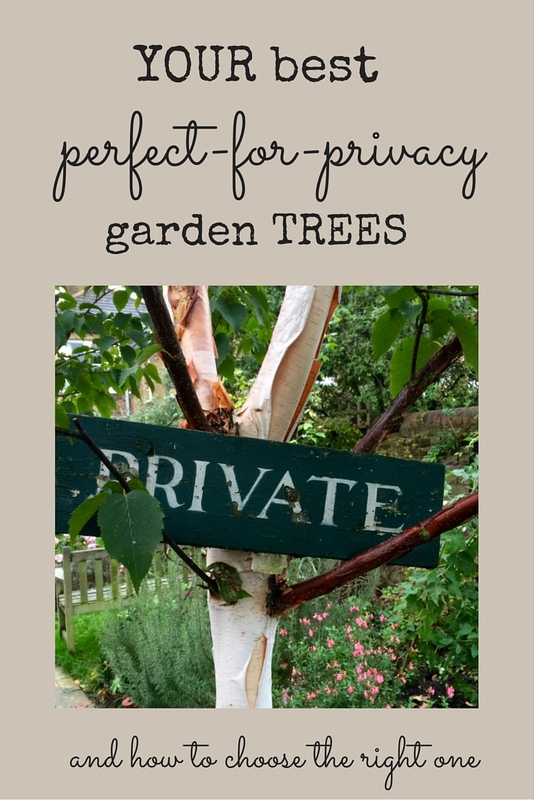 Show them photos of your house and garden, too. 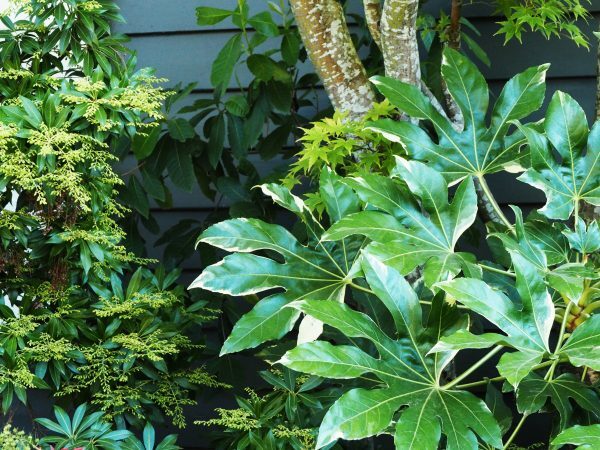 The less common variegated Fatsia brightens a shady wall, next to Pieris ‘Forest Fire’ which has unusual sprays of flowers and turns a wonderful autumn red. 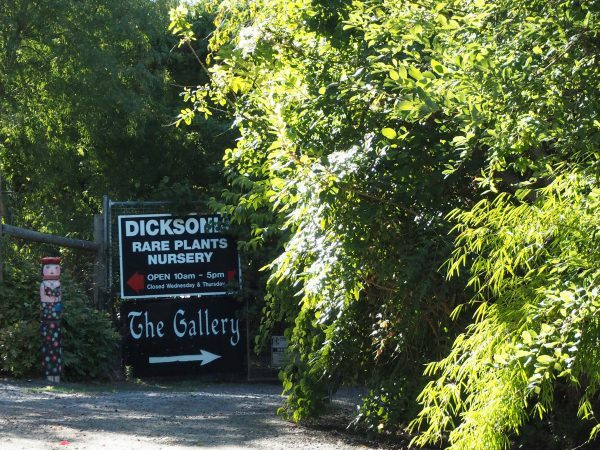 When I first had a tiny garden in London, I went to a nursery (which shall remain nameless). I asked for recommendations of ‘easy care plants’. ‘Well, I don’t know why you’re bothering to garden at all if you’re not prepared to make an effort to look after the plants,’ grumbled the nurseryman. What I’d meant was that my garden was small, shady and populated by voracious snails, so I needed indestructible plants. Most plant growers are not like Mr Grumpy. And I could also have been a bit clearer about what I meant by ‘easy-care’. Once you’ve established a rapport with a good plantsperson, then take their advice on what plant to buy. 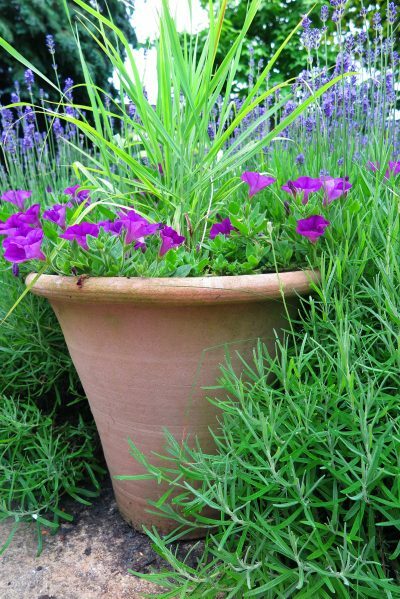 ‘One of the problems with some unusual plants is that they don’t look special in the pot. There are a huge number of plants that are getting quite rare because they don’t look good in pots when you buy them,’ says Stephen. 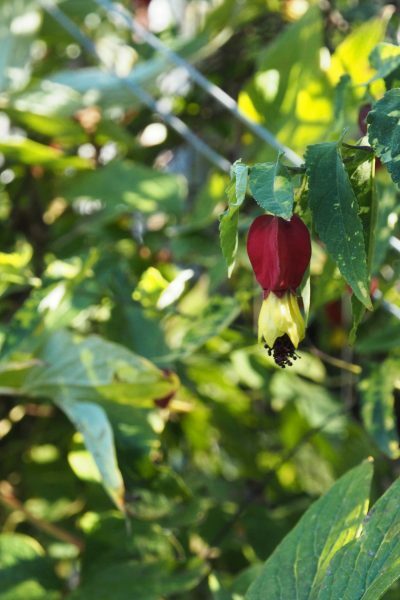 His Abutilon megapotamicum is one of those, but people buy it because they see it growing at his gate. However, it’s not possible to grow everything in a nursery, so there will be some stunning plants you simply won’t notice unless you ask for advice. 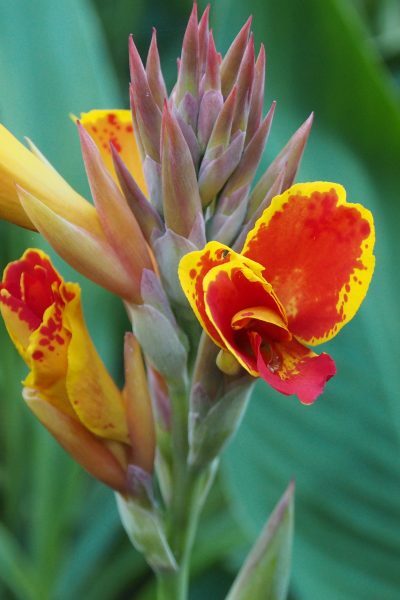 Canna ‘Torch Song’ from Dicksonia Rare Plants. 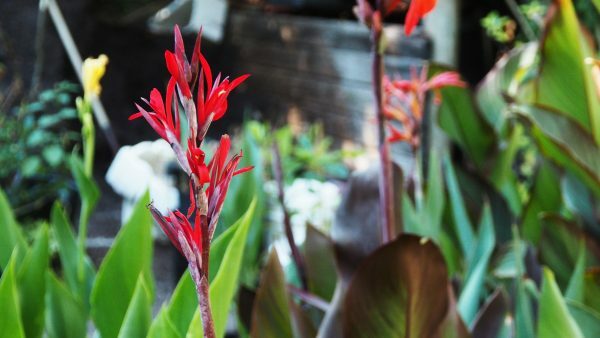 Canna lilies can be frost tender, so protect them in winter, with a thick layer of mulch or even some horticultural fleece. But otherwise, they’re relatively easy to grow and fast coming back into fashion. 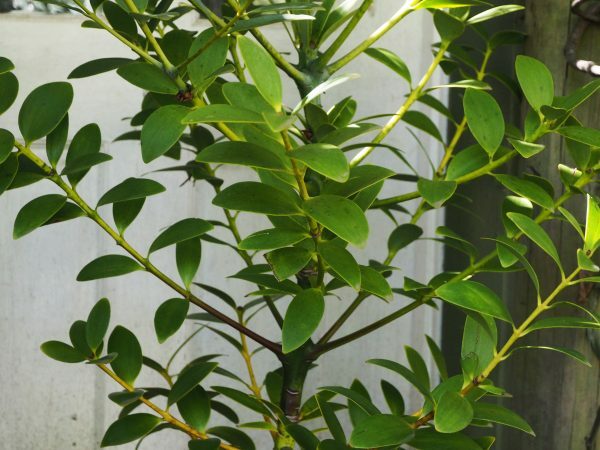 Stephen stocks the less common varieties of well known plants, such as variegated Fatsia and interesting versions of Viburnum opulus and Pieris, along with many more. Do you need to know alot of Latin names? If you want unusual plants, you’re probably going to have to see a few Latin names. But you don’t need to be an expert. Stephen thinks some nurseries play fast and loose with plant names, partly because some are unpronounceable, and therefore less likely to sell. So plants get re-named. If the plant experts aren’t being all that careful with names, then I don’t think we should get too worried about it. If it’s a good plant, it doesn’t matter what it’s called. Make a note of the name somewhere, and soon it’ll be familiar. This is a ‘species’ Canna ‘Warszewieczii’ at Dicksonia Rare Plants. Stephen thinks that it’s unlikely to become popular with such an unprounceable name. 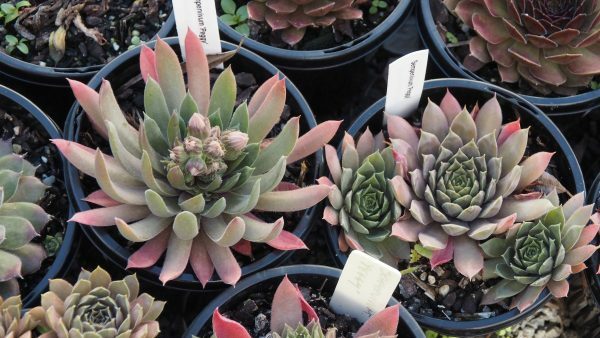 There are thousands of different kinds of succulents, such as echevarias, sempervivums, crassula and more, but most people sell them under the blanket name ‘succulents.’ Some of Stephen’s came from one of the UK National Collections in Devon. What’s the difference between an unusual plant and a rare plant? A plant may be unusual to your area. For example, I fell in love with a Viburnum opulus ‘Notcutts Variety’ outside Dicksonia Rare Plants. It had the most glorious red berries, unlike the sterile form of the guelder rose you normally see in gardens. Its white flowers are less showy – but oh, those berries! It was bred at Notcutts in Britain. In fact, it’s so rare in Australia that some people think that ‘Notcutts’ means that you can’t prune it. It was too windy to photograph it, but you can see it in this video of my interview with Stephen. A rare plant, however, is difficult to find anywhere. Stephen’s rarest is a kauri pine called Agathis montana from New Caledonia. It doesn’t look at all like a pine, and Stephen thinks that his may be the only one in a commercial plant nursery in Australia. Would you believe that this is a member of the pine family? 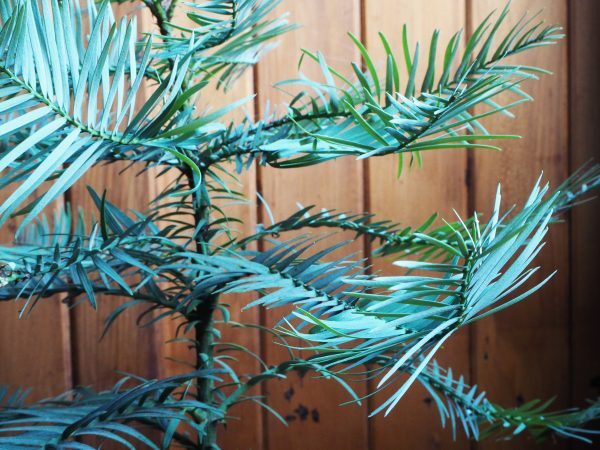 Agathis montana is a genuinely rare plant. By an odd coincidence, I was staying in a house where the walls were lined with Kauri pine. It was built in the Victorian era, when the tree was less rare. And that’s another reason why you should encourage diversity in your garden. If we garden-lovers buy and grow unusual plants, we’ll be less likely to lose plants that we may find useful, either for their wood, medicinal properties, for food or many other uses. The wooden boards in the background are Kauri pine, while the plant is a Wollemi pine. It’s the most ancient plant on earth, and comes from the time of the dinosaurs. There’s a song that says you don’t know what you’ve got till it’s gone – gardeners can help diversity hugely by growing unusual plants. What if my unusual plant dies? The unusual plants probably won’t die any more often than the common ones. Not all the plants you buy will survive. That doesn’t mean you’re a terrible gardener. 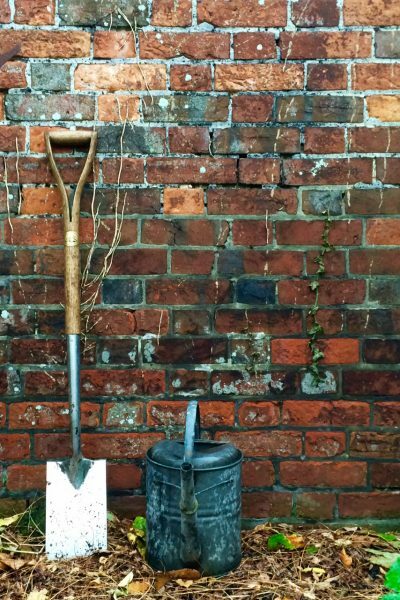 It just means you’re a gardener. 10 comments on "How to make your garden different with unusual plants"
They are beautiful, I agree. I completely agree. My whole approach to gardening is to seek out rare and unusual plants, hence my blog name “A Garden Less Ordinary”. I think it is partly the collector in me, but also because I like a challenge and I like to be different. Plus I just think it is more fun. I go to local nurseries and plant fairs, and spend a lot of time on the internet looking for new nurseries and National Plant Collection holders. Most sell online now, or you can justify a little trip away to visit them. When we open our garden for the NGS we have to label many of the plants because we get so many questions about plant names. 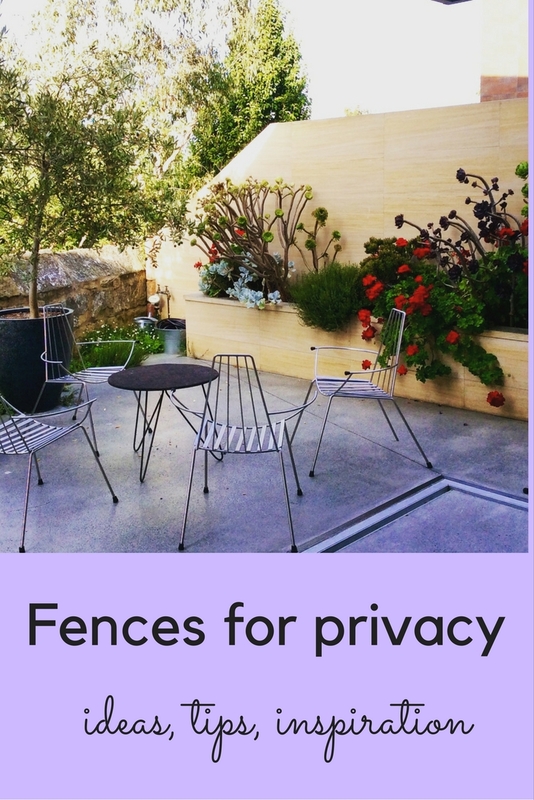 Visitors are really keen to see something new and then get if for their own garden – they walk around with a pad and pen. I highly recommend trying something a bit unusual! 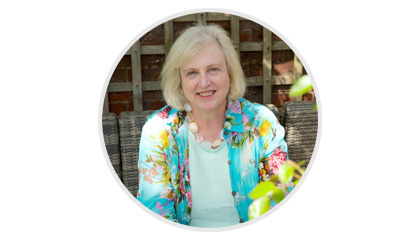 How interesting – I’ve looked at your website and see that you’re opening next for the NGS on 28th May 1pm-5pm (for the benefit of anyone reading these comments, who would like to know! ), and that you may do a pop-up opening for tulips before that. I’ve tended to play safe, too, so I’ll be expanding my range a bit in future. Interesting food for thought. 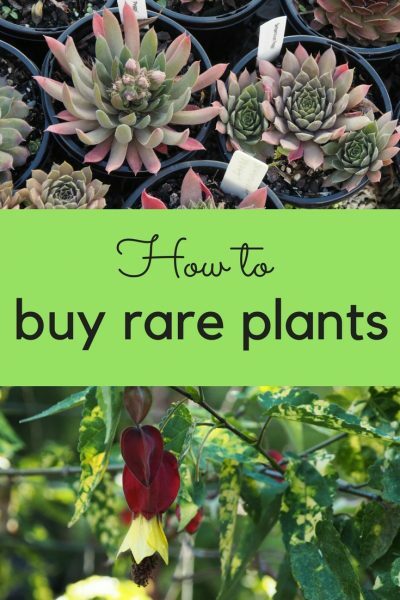 I’ve always been wary of Rare Plant Fairs thinking that I don’t want rare plants, I want common ones which will fit in seamlessly with all the other plants. 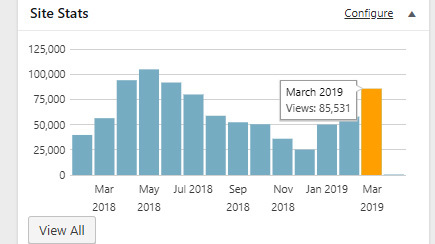 This blog has made me rethink that view. Rare does not of course mean that it sticks out like a sore thumb. I shall go to a Rare Plant Fair with an open mind. Thank you, and I too will be going to more rare plant fairs in future. In the US nandina berries are toxic to our cedar waxwings.